Before the beginning there was nothing. 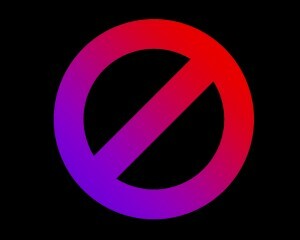 Should nothing not remain? Yet here we are pondering… through our scientific and spiritual views which are our very organs of cognition. What is the nature and pattern of our complex consciousness which may discern such matters? And what is nothing? Can we truly conceive of such while immersed in manifestation? 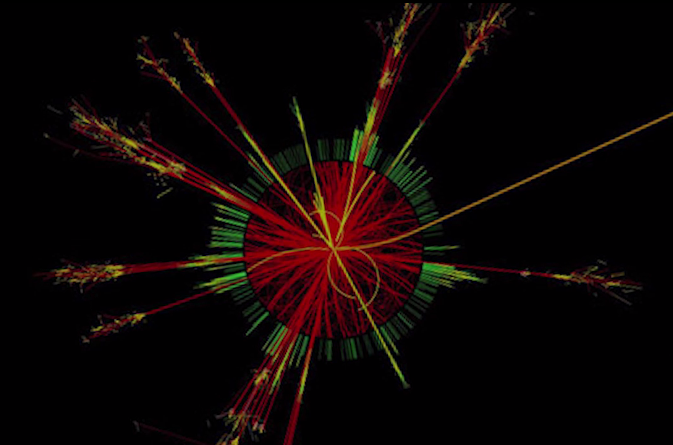 Did everything really emerge from nothing? Hmmm…. Orthodox science does not allow miracles, yet curiously it insists on just one eensy-weensy tiny little miracle, at the very beginning, the so-called “Big Bang”. And thereby it is said that out of nothing emerged our present universe. The universe as a whole naturally conforms to our perceptions of it, ever evolving and taking new form. The Unity of the Universe was once earth-centered; existing as it appears to our direct experience. Now science has cast us adrift in the larger whole, off-center insignificant random blips, yet still part of the greater unity. One is the only number multiplied or divided by itself which remains itself, and any number multiplied or divided by one also remains itself, the quality of oneness permeates all. We can conceive of a monad such as a God, the Great Spirit or the Ineffable Eternal which seems just beyond reach of our consciousness, yet knowingly our Source. Conversely, one may deny the common spirit which animates our bodies and minds for the trifling reason it cannot be weighed and measured. Those so inclined to think happily wander in the quantum confusion of modern thought, the abstract soulless monad of the materialist. 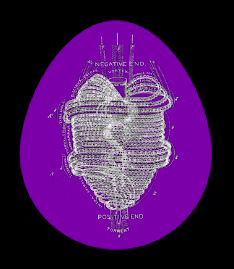 Natural scientists of old considered that all atoms are but one fundamental ether atom whose diverse activities produce the elements, the singular cosmic egg manifest in countless transformations. Our consideration of unity objectifies it; the concept of an endless singularity is thereby lost — a great conundrum whose solution is oft sought in the great philosophies of the East where seekers look to transcend the illusionary barrier between the physical and spiritual worlds. And until we thus transcend, our speaking of the One naturally divides us between our inner and outer perceptions giving rise to duality. The eternal Yin and Yang drives the universe setting the pattern for manifestation. The great cycle of life and death binds our consciousness to the cosmic pulsations between past and future. The eternal rhythm of night and day is integral to our biological rhythm of waking and sleeping, offering us the opportunity to dream while awake and awaken in our dreams. 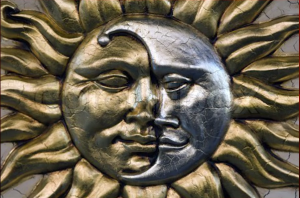 Thereby our biological beings are interwoven with the duality of the solar and lunar rhythms. Gold and Silver are the Alchemical polarities of the sun and moon, reflecting their cosmic character in noble substance; Gold and silver’s properties are subtly altered by the motions and relations of their cosmic kin, describing our connection to the cosmos. Curiously, the sun is exactly 400 times larger than the moon, and 400 times the distance, an extraordinary balance which provides us the eclipse cycles where the Moon perfectly covers the sun. 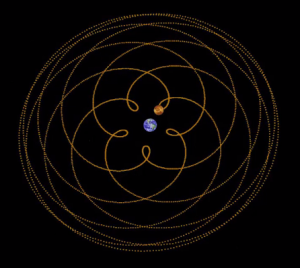 … Astonishingly the earth also turns 400 times faster than the moon, cycles within cycles. The Male-Female polarity is essential to our procreative impulse to ensuring future generations. 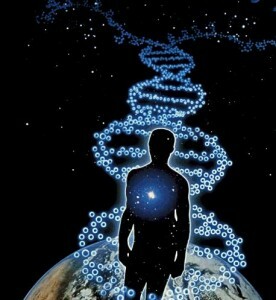 Yet in echo of Unity as the source, all embryos start out as female, only some then transforming to the male polarity. We experience the fundamental hot and cold, wet and dry, the engines of our weather. The poles of a magnet, positive and negative electric charges, and the like provide the energy to drive our technologies. There exists the more profound polarities of space and time, material and spiritual, subjective and objective, microcosm and macrocosm. We cannot escape this fundamental experience of duality in manifestation… yet our inner beings strive for unity with our original source… some seeking connection with an external God, some seeking complex comprehension of matter alone through science, and some seeking to transcend the subjective-objective barrier as legend claims the Buddha did. The trinity is generative, the offspring of duality. The third point creates stability with the triangle, the simplest and most structurally stable polygon, defining the first geometric surface. A third leg makes a stool, a third strand a braid. Earth, Moon and Sun are the primary Cosmic bodies requisite to our very existence, the most obvious members of our solar system family. 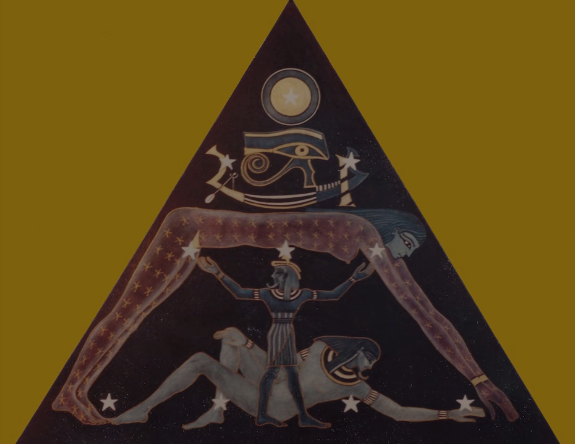 The union of man and woman can produce a child in the physical world, but can also function as the union of opposites birthing the higher spirit through the alchemical wedding. The Godhead is often represented as a Trinity: The Father, Son and Holy Spirit, but we must not forget the obvious functional pattern of the Mother, Father and Child. It is a common error to think of objective space as being three dimensional; we physically exist in two dimensions, Space and Time. The structural three dimensions are actually within us, with our proprioceptive front and back, right and left and up and down. We externally impose the three dimensional coordinate system by using it to interpret position and volume in space; these are not dimensions of the same character as the primary dimensions of space and time and cannot be logically mixed. Space itself is projective, dimensional, alive. This concept takes consideration and awareness to grasp, and is essential for cosmic orientation. 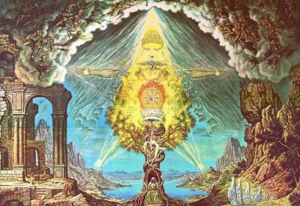 The higher trinity is found within, where our immortal soul awakens. Peoples of the distant past directly experienced the reality of these ancient elements. Earth and Water as manifest, Air and Fire unmanifest. 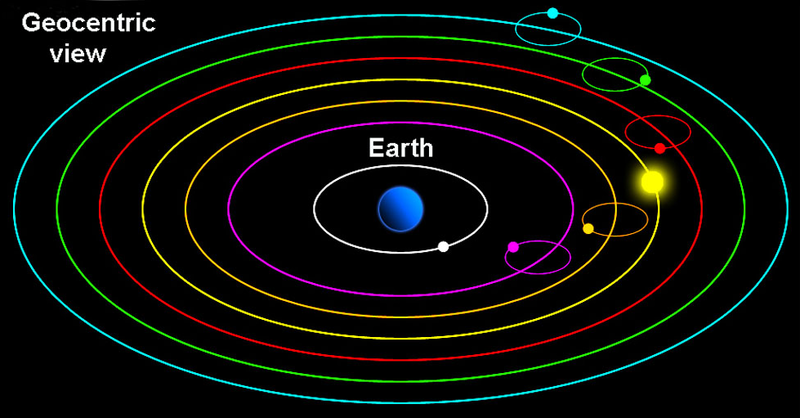 Earth is manifest as the cosmic foundation for all solids. Water is manifest as the foundation of all fluids. 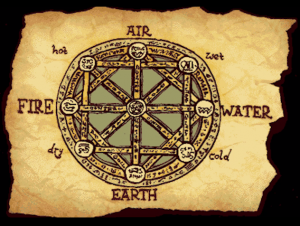 Air is unmanifest as the ancients considered the air they breathed as the living force of our creator rather than as a gas, and air thereby emanates from the imponderable realm. Fire is unmanifest functioning as liberator of a cosmic principle from the Earth element. Orthodoxy now construes these ancient elements as the four states of matter: solid, liquid, gas and plasma. Yet, is it true that ancient alchemists erroneously considered these states as primary elements? The greatest minds of the ancient past were the alchemists; from their work has sprung all modern scientific thought, even though it has now lost the original spirit and wandered off beneath the physical plane. The four primary brainwave states, Delta, Theta, Alpha, and Beta are essential to our consciousness. Beta is the alert state of our normal waking consciousness, when busy working or thinking. We move into Alpha when relaxing, day dreaming, meditating. Theta is the state of deep meditation and dreaming sleep, as well as the realm of imagination where children, shamans and remote viewers dwell. 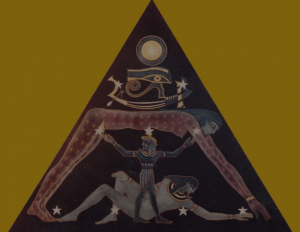 Delta is the deep dreamless sleep state; a non-physical state where we lose contact with both body and consciousness… it may be the gateway to the collective unconscious mind. Mandalas are maps of consciousness. The map is not the territory, so we must penetrate the mystery and discover what knowledge the symbols hold. 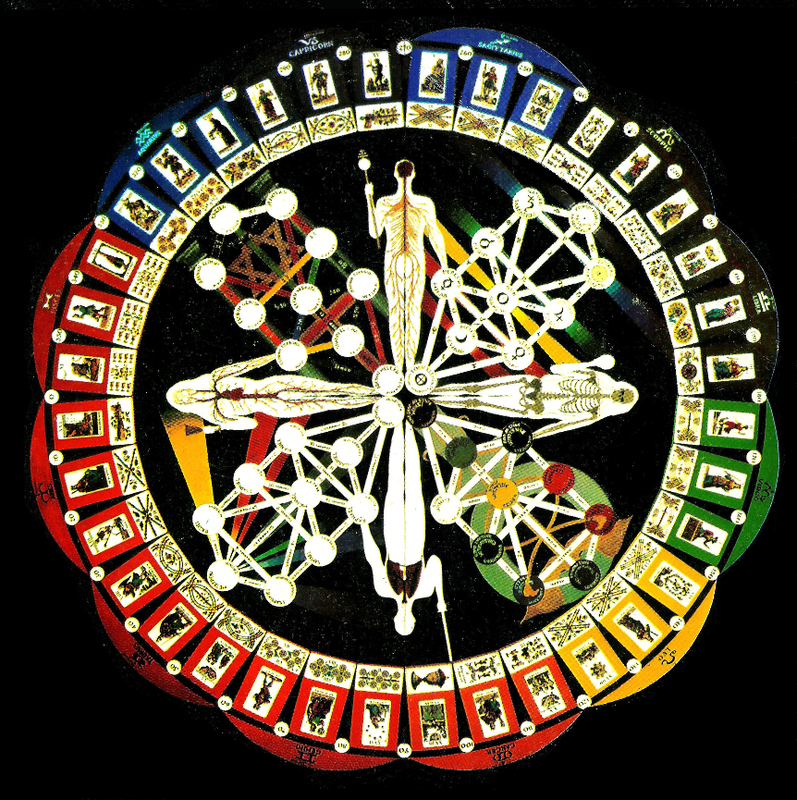 There are many mandalas from diverse spiritual and artistic perspectives with quadrants relating to physical and spiritual directions, times of day, phases of life, divinities or totems, lines of thought, mythical lands. Medicine wheels are a form of mandala from the Americas, confirming the spontaneous universality of the symbol throughout the ancient world. The wonderful Gothic cathedrals of France are constructed from knowledge-holding symbols by masters of connecting heaving and earth. One of the greatest secrets is held by their labyrinths. The labyrinth beckons as as a maze, yet becomes the mandala when we have integrated the lessons learned by travelling its twisted path: An experience on the physical, emotional, mental and spiritual levels. The Physical world – realm of experiential awareness, Deed. In our physical being earth is the skeleton, water is our circulatory system, Air is our respiratory system, and fire is our nervous system. In all of these quadrature symbols the higher Quintessence is obvious or understood — the spirit in motion from which all emanates and to which all returns. 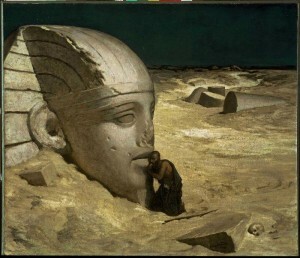 The greatest art is always inspired by a timeless force greater than the artist, an expression of the visionary seeker relaying experience from beyond the foursquare material plane. The number five raises us above the plane of the four directions. Functioning as the quintessence, the higher five unfolds in quadrature relationships in reality, both inner and outer. Awareness of the Quintessence is the key to experiencing the Foundational Four states of manifestation. It is the eternal nothingness manifesting in our lives, the Quaternity. The quintessence is naturally active when four dynamic principals are working together and therefore is the source of the four elements. It is the spirit which breathes life into matter and the awareness of physical experience. This archetype emerges in the formula of the Hebrew god name Jehovah, yod he vau he, which becomes Jeheshua or Jesus with the letter shin, for spirit, placed in the middle. We have our five senses. These senses can’t provide answers to the great questions of life, they only provoke further queries… yet curiously they are the foundation of our experiential being, the core of our physical awareness. The fifth brainwave state is Gamma, the realm of the ultra-aware condition of intuition, spiritual visions, unconditional love and time distortions during intense experience. The nature of space allows only five regular geometric polyhedra with equal sides, the Platonic solids. 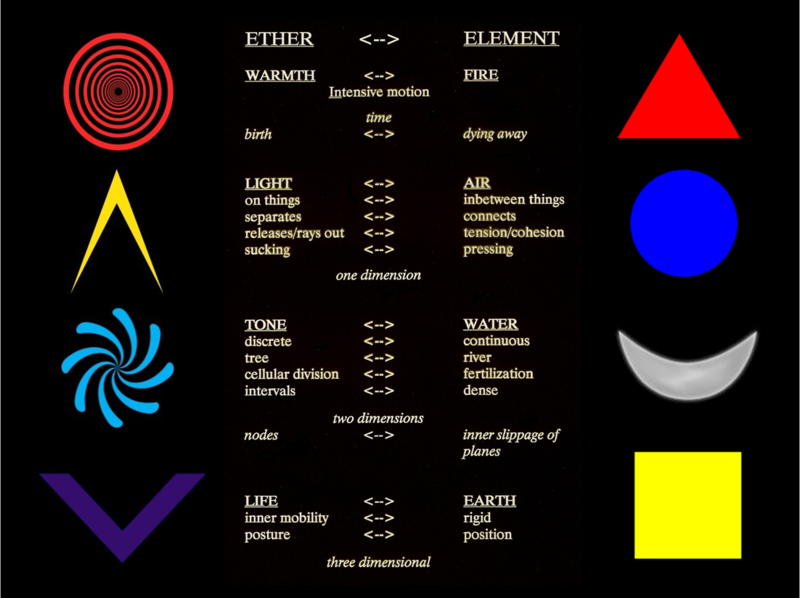 These have been attributed to the four elements and ether. Venus inscribes a pentagram in our sky every eight years, a sacred geometric relationship with our sister planet. The Venus signature can be seen in the plant world, such as when we cut an apple in half. We are the living pentacle, offspring of eternity, experiencing the dance of the elements as our awareness expands ever outward. It is the identity of the whole world through which the one eternal is expressed. There are five Tattwas, Akasha or Ether is the Cosmic Egg from which the four elements are born. Prithivi, the solid state of Earth, is a yellow square, like yellowish clay or golden desert sands, devoid of water and motion in its primal state. Apas, Water, is a silver crescent, symbolizing the moon, with its influence upon the tides and biological rhythms in plant, animal and human. Vayu, Air, is a blue circle, colour of the sky on a clear day. It is sometimes represented as six gaseous points in motion forming a hexagram. Tejas, the Fire Element is a red triangle, a natural symbol of fire and heat rising. 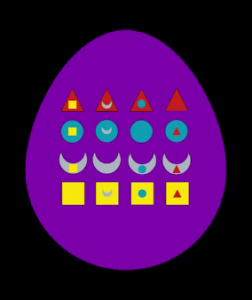 Akasha, or Ether, a black or violet ovoid or egg. Sometimes considered as an equal fifth tattwa, it is truly a stage above, the quintessential ether containing and giving birth to the four elements. 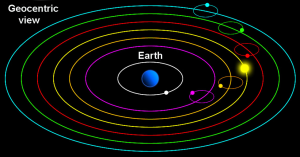 The four tattwas expand to sixteen in a 4 by 4 matrix, Earth, water of earth, air of earth, fire of earth, Earth of Water, Water, air of water, and so on. These are the sixteen kalas or emanations of the yoni of Kali. They comprise the basis of elemental time, a deep mystery revealed through mediation on the pattern — the Calendar of the Eternal Now. The ether is often considered in a singular sense; yet seeking deeper we experience four essential ethers which reveal themselves as formative forces in physical processes: the Warmth, Light, Tone and Life ethers. While the four elements are central, environmentally placed in our earth sphere, the four ethers are peripheral pre-material forces, streaming inwards from the cosmos. We are woven from and thrive upon the balance between the elements and the ethers. 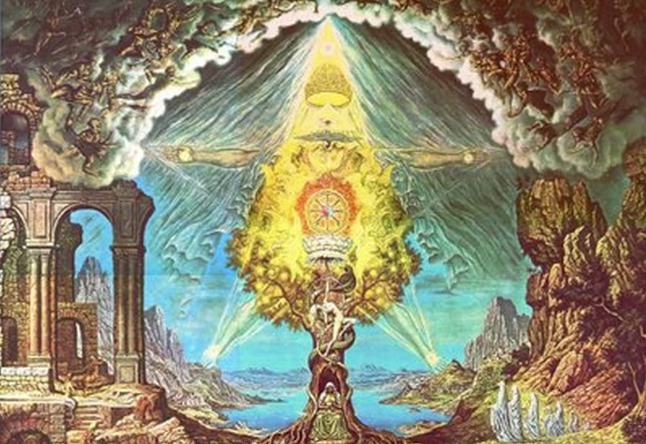 Just as the Tattwa symbols are gateways for elemental consciousness, so the Etheric symbols, derived from their formative actions in nature, function as gateways to etheric knowledge. The Warmth Ether manifests in the fourth state of matter, heat, and tends towards expanding spherical forms. It is the impulse-creating binding biological force, the force which holds our consciousness in the physical realm. We all enjoy the warm red glow of a fire. The Light Ether manifests in the gaseous state and reaches our direct physical perception as the normal light of our environment. The Light Ether when acting unhindered in Nature, produces triangular forms like sun rays and candle flames. It is through Light we sensed our first intimation of the existence of ether. The Light Ether is the force which draws plants and humans upwards towards the heavens. The Tone or Chemical Ether works into the liquid state, facilitating chemical processes; its forces transmit to us sounds perceptible to the senses and carry radio waves. Sound has tremendous formative power. The Tone ether gives shape to the natural things of our world. When working unimpeded, it produces half-moon forms. Centripetal in action, it is intertwined with all phenomena of cold and contraction. The Life Ether is the most highly evolved ether, and therefore in its qualities most varied and complex. Life is that which is rayed out to us, among other energies, from the sun, its activities modified by our atmosphere. It is that formative force which unifies an object and its environment. Its form-building tendency in substance, when unhindered, leads to square shapes, expressed, for instance, in crystallizing salt. 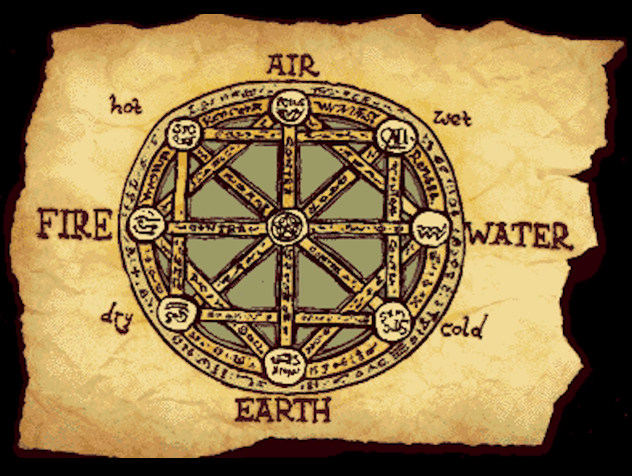 The Elements and ethers interact on the earth plane, with the warmth ether and the fire element being two metaphoric sides of a coin, thereby exhibiting seven stages of manifestation. We see this warmth/fire relationship in operation when organic material burns. While warmth ether holds organic materials together, the fire element separates them. With fire we see energy and colour “falling” up, heat rising. And what falls down to earth? Black carbon. The fire element releases the warmth ether which returns to its home at the cosmic periphery leaving basic earth element, carbon. The Warmth Ether brings birth, Fire is the dying away. With Light and Air we see the cosmic archetype for the raying sun and the blue sky dome; Light separates things while Air connects. Tone is discrete, like a branching tree, while Water is continuous like a flowing river. Earth is rigid, setting position; Life engenders inner mobility and posture. 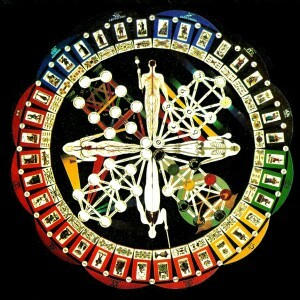 From ancient knowledge we know of the seven chakras, or wheels of energy underlying our physical functions. There are various systems of thought on this with similarities, differences and connections to physical functions and organs. 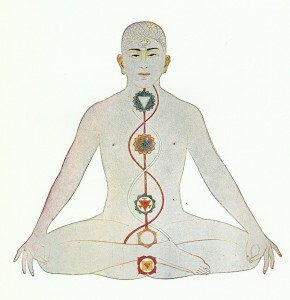 The four lower chakras are manifestations of the Vedic tattwas in our bodies. 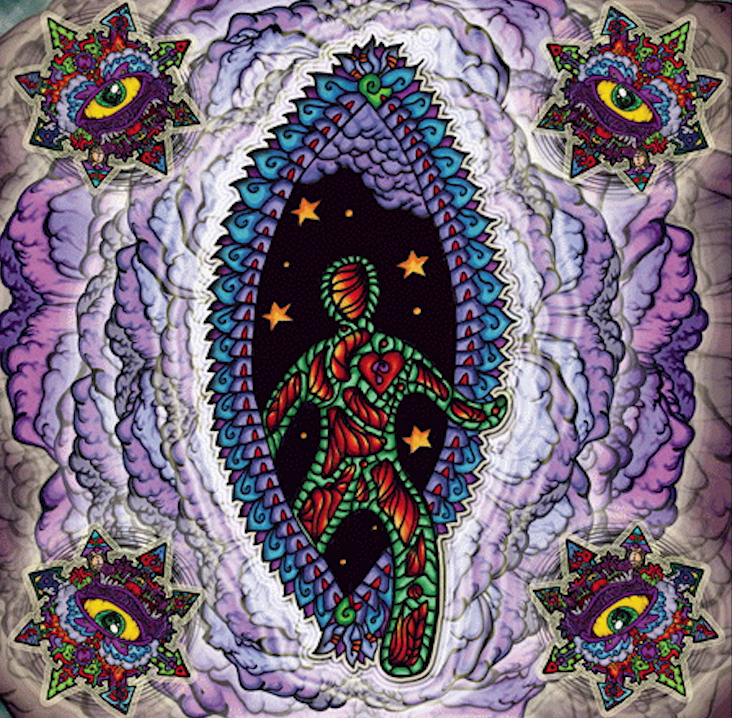 The Anahata or Heart Chakra contains the circular element of Air its six pointed form. 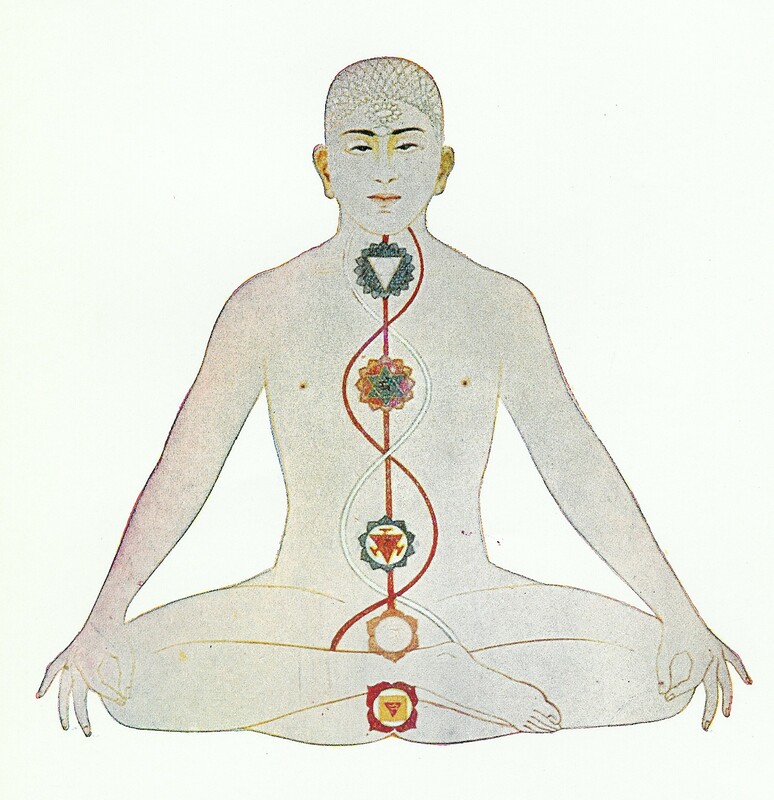 The Vishuddha or throat chakra controls our sound relationship with reality. It has sixteen petals, the seven tones, the vibration of mortality, the seven seed syllables which activate the chakras, and the nectar of immortality. 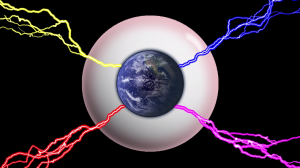 The Anja or third eye chakra when awakened gives us refined insights into all around and within us. Ajna is the mind’s eye, that which sees our dreams and envisions the future. The Sahasrara or crown chakra is the thousand-petalled lotus that blooms when our energetic system fully awakens and the seven become one again. We then detach from illusion, existing in the awakened knowledge that all is one and one is all. When the four lower chakras are linked, through spiritual growth, then the Heart – Crown chakra system activates and true self-awareness initiates the path to higher consciousness. We also find the number seven prominent in the relationship of the seven luminous planets of the alchemists with the noble metals, days of the week, minerals and our internal organs. The rainbow has seven colours. It is commonly thought that a prism simply dissects light into seven component colours. However, upon closer examination one discovers a dynamic polarity beyond the linear electromagnetic spectrum of the materialist. Consider the here basic prismatic experiment of Sir Isaac Newton. We see that the spectrum does not appear at all distances from the prism. Closest to the prism we see two colour bands at the borders of dark and light: red-yellow, and blue-violet; It is only when the yellow and blue come together that we see green in the middle. We reverse this experiment and run light around an object, reversing the borders of dark and light. We still see the primary dual colour bands, but now the violet and red come together… we see magenta where green once was. Here we see the two spectra projected side by side; the triangle of light is that of yellow-magenta-blue – the triangle of darkness is red-green-violet. Green is ‘atomistic’, earthward moving; its polarity magenta is an upwardly striving colour. Green rules the physical functions of the body… magenta the energetic, etheric, spiritual. 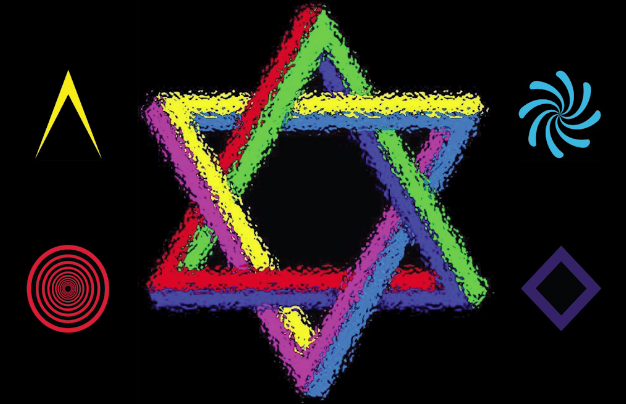 We see here the primary polarities of colour, red-yellow and blue-violet, on the two left and two right points of the six-pointed star, with the secondary polarities of green and magenta as the top and bottom points. This is a profound archetype for our evolving souls to consider. 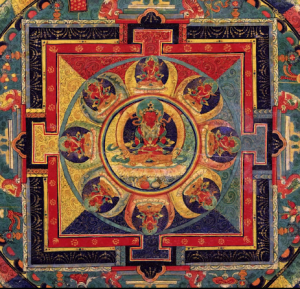 It is a multi-dimensional unfolding of the mandala, where the quintessence formed from the quadrature red-yellow and blue-violet colour bands polarizes into physical and spiritual functions. 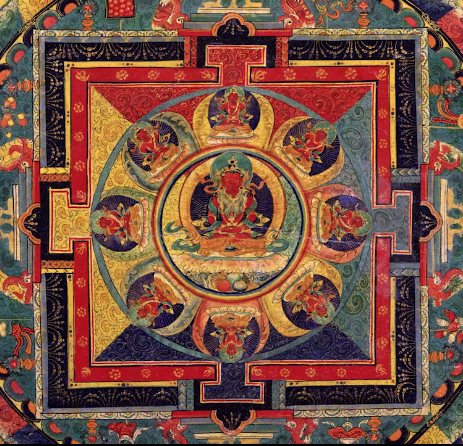 There is an archetypal Mandala, the Vajrayana mandala of the Dhyani or meditation Buddhas. It consists of four stages around a central stage, the central stage being the expression of the quintessence in its Dhyani-Buddha form. 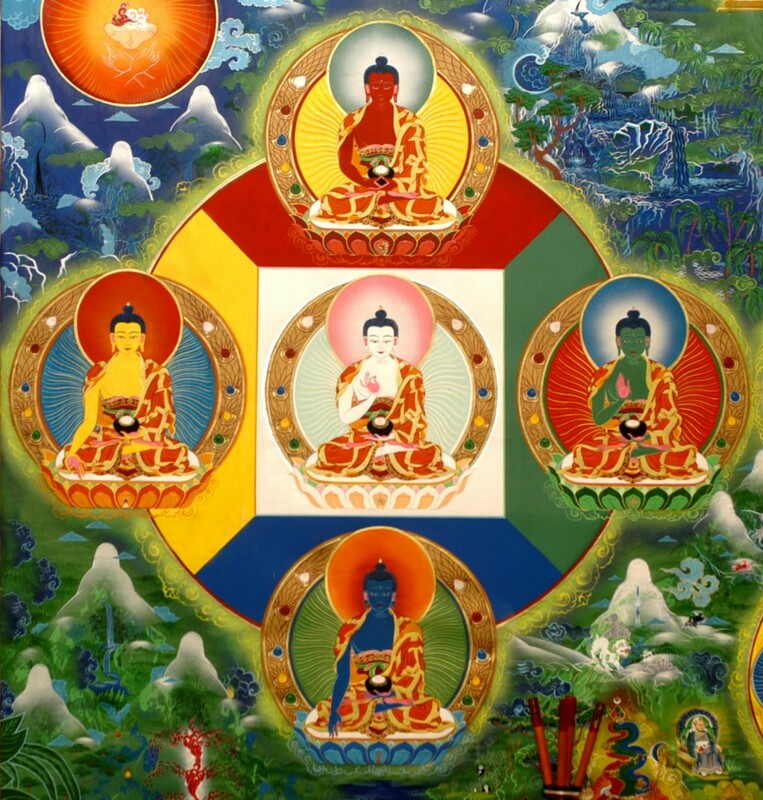 The four surrounding stages, the remaining Dhyani-Buddhas, can be seen in many ways, the four phases of the day; the four directions; four stages of life, the four seasons, the four ancient elements, the four states of matter, the four ethers. This fundamental structure pervades our earth existence and the mandala is the map. These Dhyanis are not souls who attained Buddhahood, but are rather projections of the highest potentials of that which exists within us. Termed the “skandhas” they are our five “aggregates of consciousness”: Form, Feeling, Cognition, Intention and Consciousness, together comprising an individual’s total life experience. The central Dhyani Buddha is Vairocana, total consciousness, encompassing and emanating the four Dhyanis of the outer circle. Here we find the Wisdom of the Universal Law. The first quadrant is blue, like the sky at dawn. The Buddha is Akshobya, the unmovable, being our physical form in the objective world unfolding from total consciousness. Here we find the mirror like wisdom, teaching non-attached awareness of the manifest world as a reflection of the interior, the gateway of the subjective and objective. It is the realm of Health. The second quadrant is yellow, like the overhead sun at noon. The Buddha is Ratnasambava, the gift giving jewel, representing our sensual perceptions felt by our physical form, the gift of experience. Ratnasambava lights all around us evenly in the Wisdom of Equality. It is the realm of Wealth. The third quadrant is red, like the warm setting sun after a fine day. The Buddha is Amitabha, the compassionate one, representing our processing of the perceptions gained through our physical form; Amitabha teaches us the wisdom of distinguishing inner vision. It is the realm of love. The final quadrant is dark green, the night. The Buddha is Amoghasiddhi, wisdom of all-accomplishing karma-free action, representing our volitional responses after processing the perceptions gained through our physical form. It is the spiritually awakened free will, the realm of Wisdom. The Buddha nature lies within! We are already awake, it is our natural state. We become distracted from noticing it through uncontrolled sensory input and false beliefs. The symbol of Amoghasiddi is the double thunderbolt, the four quadrants alive like the philosopher’s stone of the alchemist. The philosopher’s stone is not a physical object, but rather an awareness of the transformative power of awakened consciousness. The future is transmuted from the past by our current actions. We have the power of freedom and responsibility if we choose. Our sensory input is interpreted by our world views, molding our individual universes. To initiate into a higher level of understanding one must first leave behind old beliefs and views. 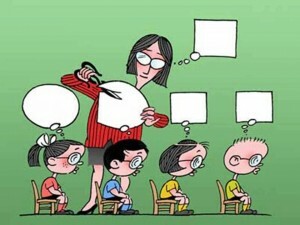 One may then undergo a dramatic reversal of perspective, giving birth to fresh views and ideas — new organs of cognition. We are beings formed and animated by the vast sea of cosmic energy we live within; the countless emanations of all from nothing. Our DNA functions as bioelectric transceivers, connecting us together and with the universe. In a clean environment we have greater opportunity for health and knowledge. People living pure lives in clean environments have seen the finer energy states of our bodies and have passed this knowledge down to us. We are connected to the cosmos, through the seven noble planets and metals, and through the crystalline structure of the zodiac. But the purity is gone from our world, we experience the modern energy confusion of technology, where the spirit of nature is drowned out by mechanical and electrical vibrations at all levels, and the land, water, air and ether are tarnished and ill from pollution and ignorance. We are now lost in a sea of dark vibrations and technology, disconnecting us from the our cosmic source and disrupting our biological functioning through cancers and other diseases. We are born with an instinctive curiosity about the world, a natural impulse to learn and grow, yet the modern collective attempts to force us all into small standardized boxes; easily controlled sub-units of a degenerating culture. The coming forth of the day of the newborn sun. We always have within us the ability to listen to the universe with our intuitive senses. The great answers to life are always right before when we gain the proper perspective. We have fantastic capacities; we are children of the divine, starseeds of new solar systems. We cannot survive as two-legged cows, herded and grazed on genetically disrupted food, paying unjust taxes with enslaving currencies whilst babbling on DNA disrupting electronic distractors. 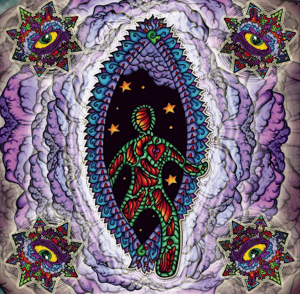 It’s time for us to grow, to be reborn like the great phoenix from the ashes of our broken world, to climb the stairway to heaven, our source, our galactic core. 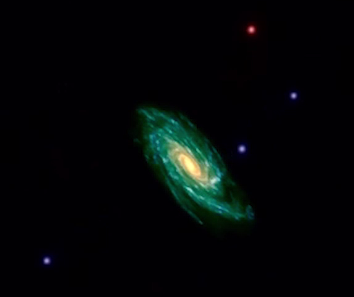 It is said that the universe is expanding, an unquestioned belief based on cosmic redshifts; the theory is that the visible spectrum of a star or galaxy shifts towards the red the further away it is travelling from us. Consider quasars, quasi-stellar objects. Due to extreme red shifts in their light, science places quasars at the furthest edge of its space-time model, up to 13 billion or so light years away. Quasars are so energetic that if they truly were at that distance they would be the most powerful energy sources in the universe. However, quasars aren’t at the furthest reaches of the galaxy, they are distributed everywhere, including our local galaxy group. Redshifts don’t denote distance, rather age as evolving galaxies. High redshifts are young and close, not old and distant. They are new-born galactic infants emitted from the center of galaxies undergoing cyclic galactic core explosions. Then they give birth to stars. Rather than expanding, the universe is growing and having children, like us. When we attain the heaven-centre of our galaxy we can then venture out on a new quasar, to be then be birthed as a starchild of the starmaker. 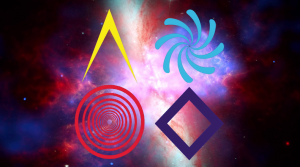 Having experientially integrated the dynamic quadrants into our psycho-cosmic selves we emerge from the center, metamorphosed to a higher state of being, with conscious hearts, forever creating better worlds, travelling in Quaternity. With many thanks to all the researchers and artists from whom I have drawn and been inspired by. All imagery is under fair use for non-profit educational and informational purposes. The views expressed are entirely my own and may not reflect the originating materials.